“The American Dream” is a concept that can vary from person to person and seem almost impossible to really achieve. 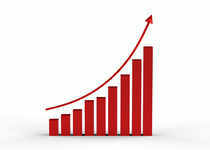 However, the vast majority of small business owners seem to feel that they’ve already reached that lofty goal. According to recent findings from Kabbage, a financial services and data platform, 85 percent of small business owners believe that being your own boss and owning a business is achieving the American Dream. In addition, 84 percent said they hope their children will also one day become small business owners. The survey, which consists of responses from more than 1,000 small business owners, found that 38 percent of those who hope their children become entrepreneurs feel that way because they want them to turn their passion into a career. 24 percent appreciate that being their own boss allows them to create a flexible schedule. And 22 percent feel that building a small business is rewarding, and they want their kids to feel that sense of pride. 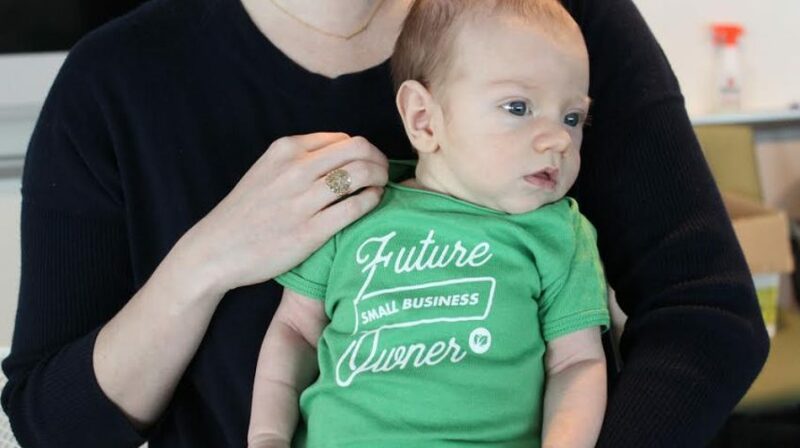 Because of the findings, Kabbage is releasing a new line of baby onesies with “future small business owner” inscribed across the front. The onesies are meant to foster inspiration and support among the small business community and help current entrepreneurs show their own small business pride and pass it down to the next generation. Kabbage is also encouraging those who do purchase onesies to share photos on social media by tagging @kabbageinc or using the hashtag #futuresmallbusinessowner. Whether or not you’re working on passing down your entrepreneurial spirit to the next generation, it can help to remember just how much value there is in being a small business owner. The daily grind of running a business can be tough. But it also affords people with a great amount of freedom and opportunity that many feel amounts to the real American dream.